March is the time when I, like many of my readers, start looking for books to read for summer. 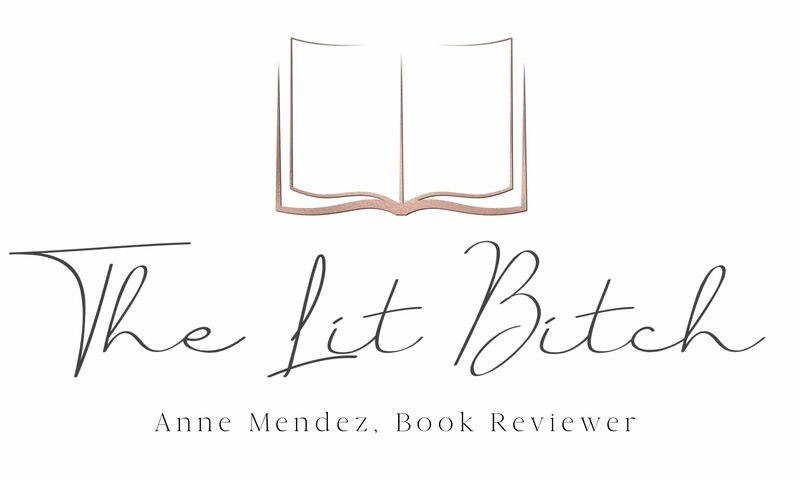 My summer reading TBR list grows daily so I wanted to get the word out about a couple of upcoming new releases! 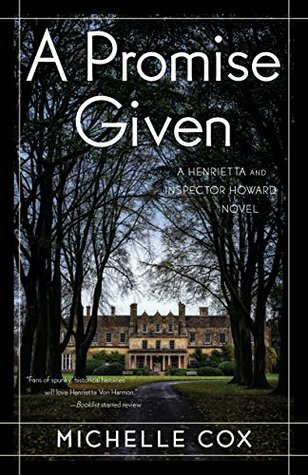 The latest book in the Henrietta and Inspector Howard series is out on April 24th! I couldn’t fit it into my review schedule but you can see my thoughts on the first book here. This time it looks like Henrietta and Inspector Howard will be traveling to England so it will likely be a very different feel than some of the others books! So be sure to put this one on your spring/summer reading radar! Anxious to be married, Henrietta and Clive push forward with their wedding plans despite their family differences, made worse now by Oldrich Exley’s attempts to control the Von Harmons. When the long-awaited wedding day arrives, there is more unfolding than just Clive and Henrietta’s vows of love. Stanley and Elsie’s relationship is sorely tested by the presence of the dashing Lieutenant Harrison Barnes-Smith and by Henrietta’s friend Rose—a situation that grows increasingly dark and confused as time goes on. As Clive and Henrietta begin their honeymoon at Castle Linley, the Howards’ ancestral estate in England, they encounter a whole new host of characters, including the eccentric Lord and Lady Linley and Clive’s mysterious cousin, Wallace. When a man is murdered in the village on the night of a house party at the Castle, Wallace comes under suspicion—and Clive and Henrietta are reluctantly drawn into the case, despite Clive’s anxiety at involving his new bride and Henrietta’s distracting news from home. Delicately attempting to work together for the first time, Clive and Henrietta set out to prove Wallace’s innocence, uncovering as they do so some rather shocking truths that will shake the Linley name and estate forever (summary from Goodreads).